With more than 80 years of aerospace and landing gear experience, Avenger’s staff is exclusively devoted to the worldwide provisioning of Boeing-Douglas and Airbus commercial landing gear. Avenger maintains inventory; monitors several landing gear consignments; and works with worldwide commercial airlines, overhaul facilities, and other aerospace suppliers in the marketing of the hundreds of components that make up the landing gear systems. Components in today’s aviation aftermarket are often only available in an alternate format, part number, or higher installation of the same landing gear assembly. Throughout the years, Avenger has become proficient at identifying the components that make up each aircraft model’s landing gear and the interchangeability criteria that may relate to the many different gross weights applicable to their own unique configuration. Having grown up in the South Pacific country of New Zealand, I joined the Royal New Zealand Air Force to become a pilot. They had enough pilots that year, so I trained as an aircraft mechanic. I loved the people, and the job was awesome. But, after 6 years and completing training as an aircraft technician, I decided that the military was not exactly my cup of tea. I gained training that I still use to this day, but the actual marching and saluting part was not something I embraced. I had met Craig on the train down to boot camp, and we had been friends ever since, so we signed a pact to meet in the U.S. on the 4th of July, 1986, to celebrate our independence from the Air Force. We planned to travel around North and South America after training as pilots. As it always does, life intervened. We ran out of money in Miami, after only 6 months of traveling, so we had to get jobs. 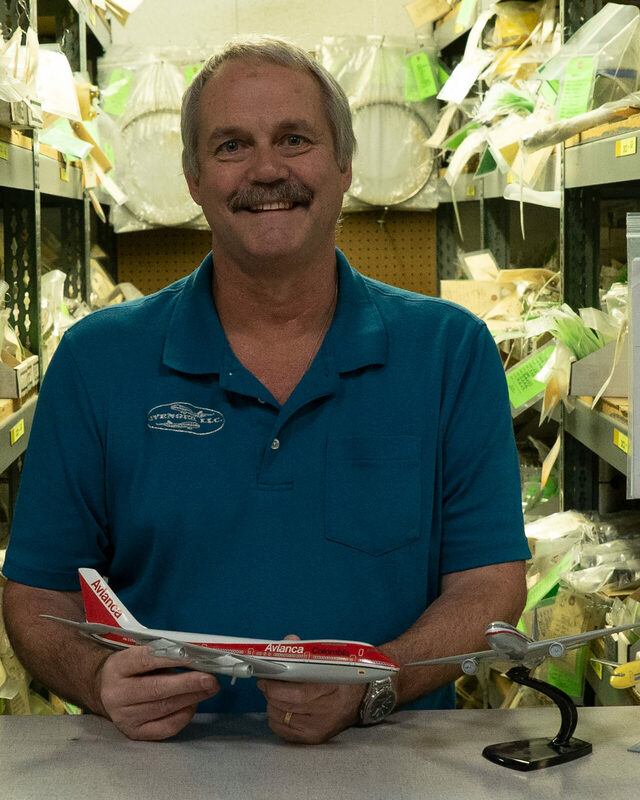 I joined a small shop in Medley, FL, as a landing gear salvage expert. The company grew quickly, and we were bought out by a big corporation. I moved to Washington, D.C. in 1992, got married, settled in Northern Virginia, and raised three daughters. In 1999, Craig and I set up Avenger. Today, we are an established business providing commercial landing gear components, hydraulic actuators, and A.P.U. ducting. have been involved in aviation since earning my Private Pilot’s License in 1978 at the age of 17. 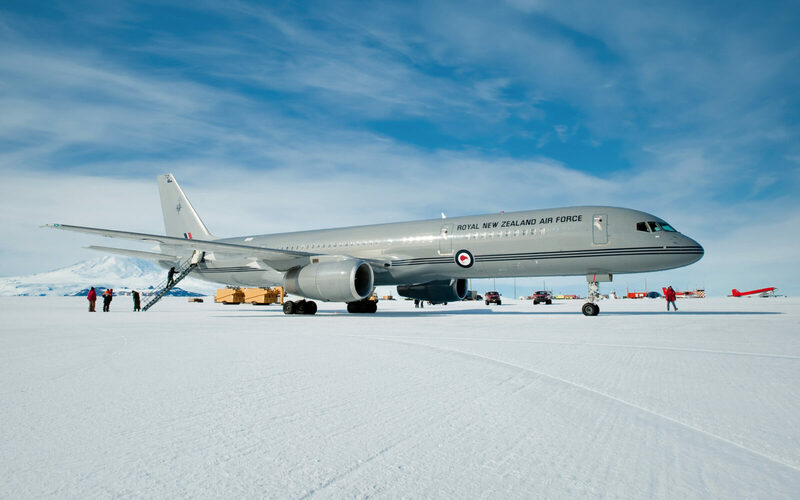 That was followed by 5 years of service in the Royal New Zealand Air Force as an engine and airframe technician. That’s when I met Grant Leersnyder, and we have remained solid partners ever since. 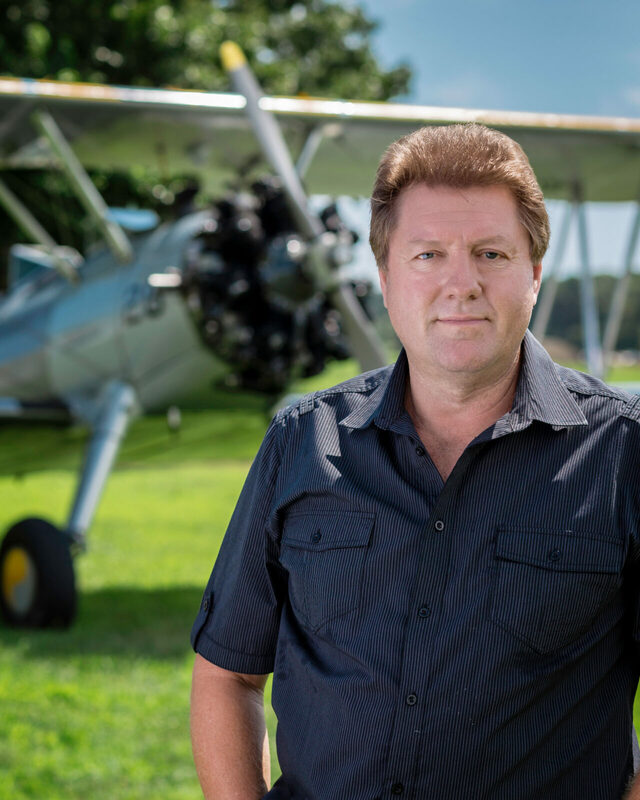 Building on our many years of military engineering and civil aviation experience, Grant and I started Avenger in 1999 and have grown the company into a leading supplier of commercial landing gear components.